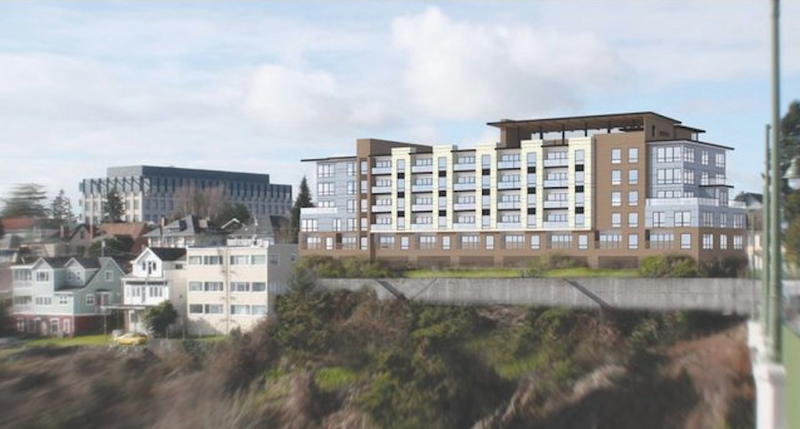 Are any of these developments going to pay the same tax rate as all other residential units in Bremerton or are they getting the “special” rate? Good question, Jane. I will ask. 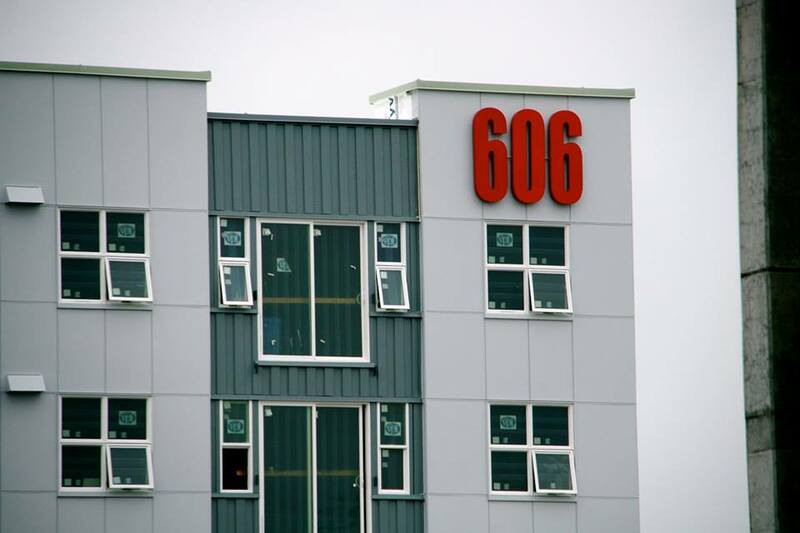 OK, here’s what I have learned: The 606 and Spyglass development have the OK from city officials for what’s called the Multifamily Property Tax Exemption (MPTE). Evergreen Point has also applied for it, but wouldn’t get the OK until the building permit is issued for the project. There’s an 8-year version and a 12-year one, and both of those developments have it for 12. Both the 1010 and Monterey’s developers know about the exemption but have not applied as yet. Kelli Lambert with the city told me that the exemption applies only to the “housing” portion on the property taxes. The land is still taxed. Also, sales, utility and Real Estate Excise (REET) taxes are still levied, as are fees for utility hookups. I am curious as to the parking requirements these new projects will entail. Will full parking be available for every resident of the new facilities? Will that mean each complex will have its own parking garage or parking lot? Or does it mean the city and developers think most of the new tenants will walk to work or shop and will have no need of a vehicle? Parking downtown can be a challenge and can be expensive if you overstay your 2 hour limit. How does Bremerton plan to deal with the potential of hundreds of cars that will virtually live downtown along with hundreds of new residents? How is Bremerton balancing their “pedestrian friendly” downtown with the potential influx of hundreds of new residents? Not all will walk to work or the grocery store. Questions a lot of us who are residents and live close enough to downtown to be affected have been asking for sometime. Even worse, getting commercial vehicles with freight in and out of downtown and the east side is set to get a whole lot worse logistically and increasingly more expensive economically. The plan being pushed around by Public Works is to continue to narrow streets that are the last of the main thoroughfares from the main highway corridor down to one lane each direction with extended sidewalks and bike lanes. 11th, 6th and Naval are all on the proverbial and actual chopping block. Freight and commercial vehicles will have significantly less real estate in which to navigate and increased competition for that real estate as the shipyard and ferry traffic is forced into a deliberate bottleneck. Time is money in the shipping industry and consumers end up paying a higher price or experiencing limited availability to the goods they need when access is limited in the way it is being planned. In this newest project, there looks to be 25 spots. As I recall, the ratio on most of these projects is a parking spot per unit, with the exception of the Monterey, which has 22 spots for 48 units (but the Harborside parking garage is across the street). In general I think the MPTE was a good idea. Clearly it is helping to push some of these projects through or at least advance their schedules by altering the payback period of these investments. I do have a question though: Since the 606 is built atop a city parking garage, does the owner of the building have to pay any property taxes at all? If you don’t own the land, how would you pay taxes on it? Didn’t the city pay to build that garage as well? It seems in the case of the 606, the owner/developer got all his foundation work paid for and now may be getting a FANTASTIC tax deal. Also, the bot-verification question needs to be written by somebody that passed 8th grade science class. Water can be both a solid or a liquid depending on its state. You raise an excellent question. I will get an answer on that. PS — good point about water. Thanks for the great work on this blog Josh; I really enjoy following it. I was only kidding about the water, sarcasm doesn’t work too well online, the question made me laugh though. Look forward to hearing what you found out. The answer, it turns out, is that the developer (Lorax) does actually own the commercial “pad” that the apartments are built on. So they are obligated to pay the land portion of property taxes during the first 12 years there. 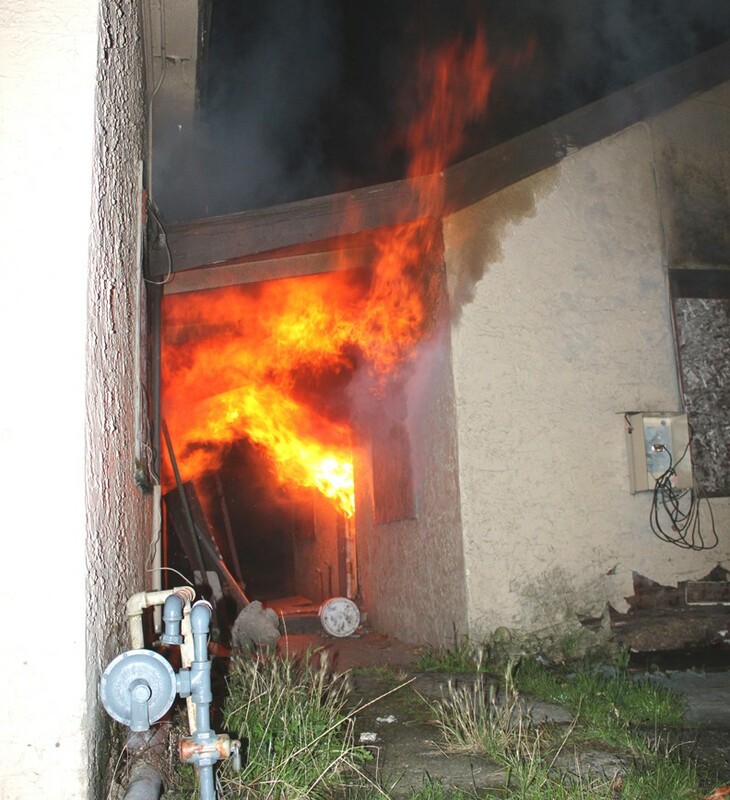 It’s great that Bremerton is growing again–but seems all the additional projects may discourage the single family homes near downtown to be restored back to owner occupier if the focus is only on more apartments with insufficient parking…. Not unlike what has/is taking place in many (once quaint) Seattle neighborhoods. Also there has to be a realization that people will always want to own at least one car & they will need places to park & drive them. And not all drivers care about property rights, or follow one-way signs or speed limits now–we can’t expect it won’t get worse when 1000+ more move into town. The “walkable” downtown-residential area may become too dangerous to walk in if the road plans, signage & rule enforcement don’t keep up with the building pace. 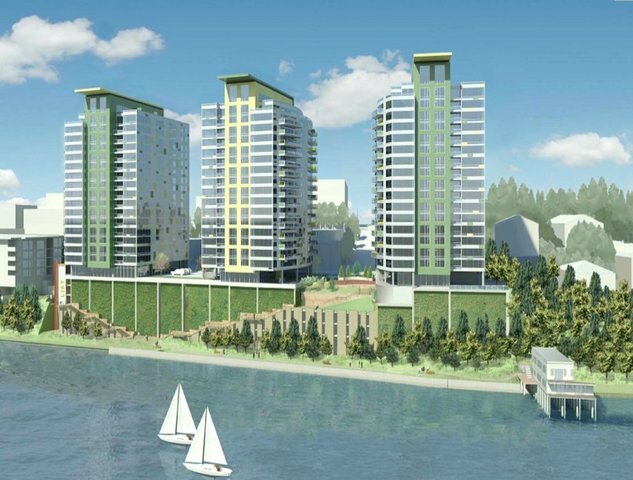 Just heard the other day that the Spyglass project is not adding the parking as promised within its development plans that were presented to the the public. So where will these new tenants park? Highland is already at near capacity for on-street parking now. 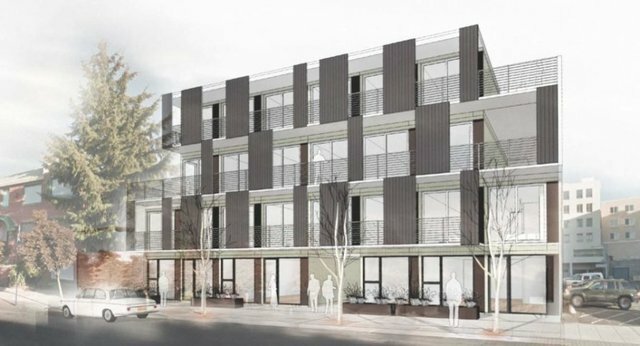 Is anyone planning a multi-story garage over one of the existing lots (e.g. 6th & Highland) to support all this new growth and the cars that come with it?